Shelf Life: 3 years when it opened from its original sealed packing. Latif Rice Mill with more than 50 years of experience in Rice has grown from a small family business into a Private Limited Company. 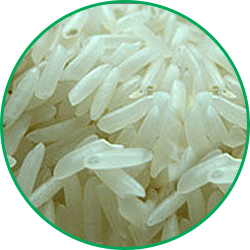 LRM are manufacturers, suppliers and exporters of rice in Pakistan. Office: H/1578 Out Side Akbari Mandi Circular Road Lahore.